The Psychic Twins Are Fake (Revisited) (Terry Jamison and Linda Jamison) - By "The Stray Cat"
Quick reminder about who the Psychic Twins are. 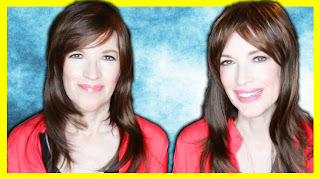 Linda and Terry Jamison (born 1965) are a pair of American identical twins. They have worked as performance artists and as psychics. The accuracy of their predictions has been called into question. "We are seeing terrorist attacks on Federal Government, excuse me, federal buildings, particularly South Carolina or Georgia, by July 2002 and also the New York Trade Center, the World Trade Center in 2002." Disclaimer: The Views of "The Stray Cat" may or may not match with the opinions of BadPsychics, please watch her video and make up your own mind. Feel free to leave a comment under the video.